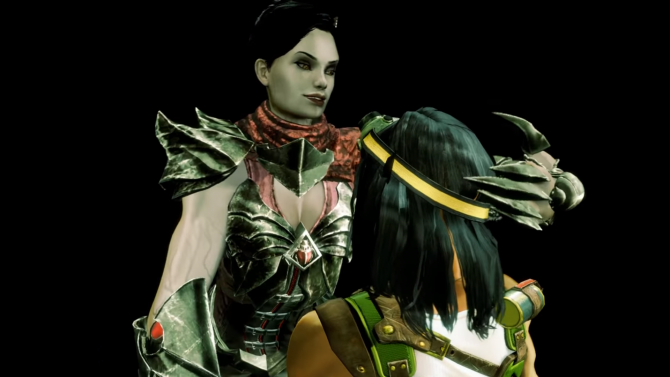 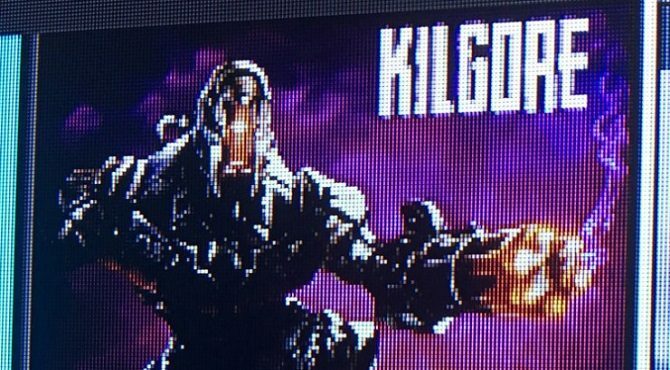 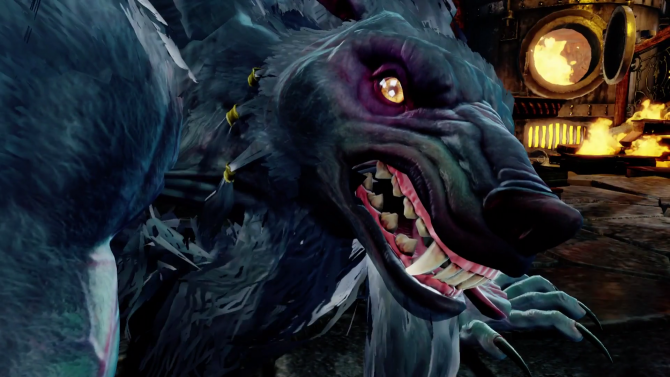 Iron Galaxy Studios released another Killer Instinct video today that showcases Mira’s Ultimate, which will be added to the game in the Ultimates Monster Pack on August 22. 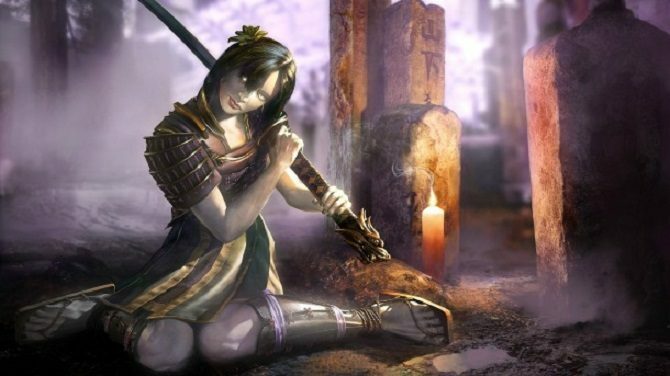 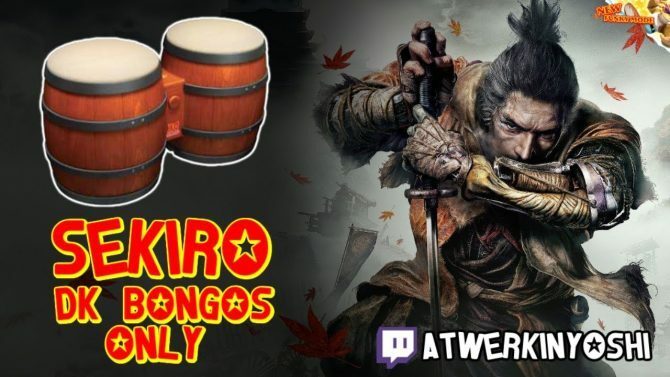 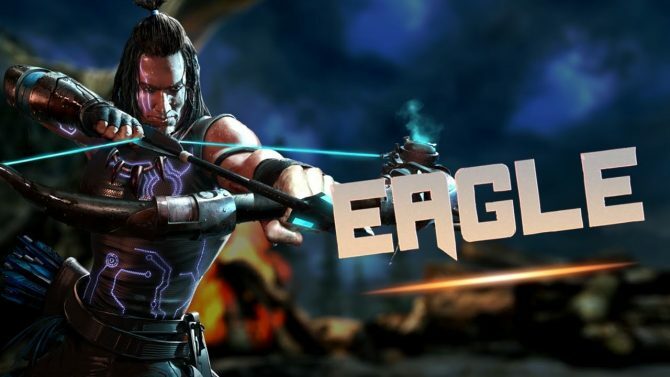 Eagle shows his moves in Killer Instinct in two new gameplay videos against Shin Hisako and Fulgore. 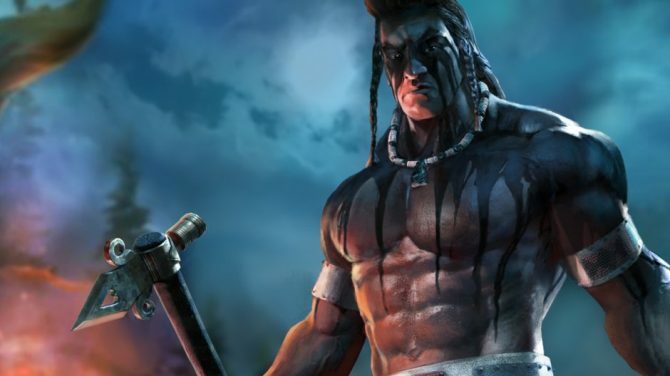 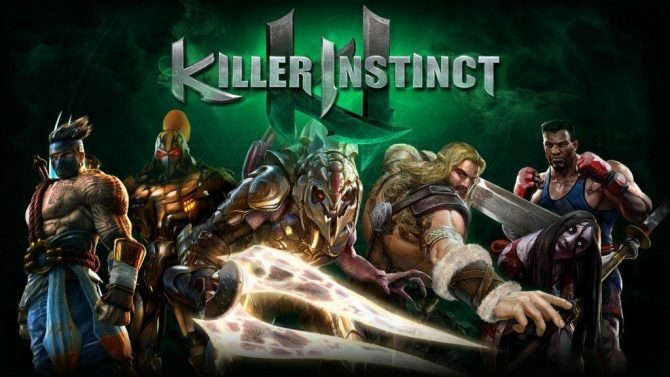 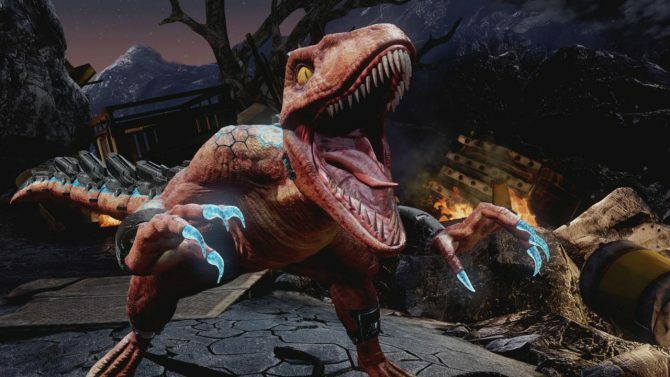 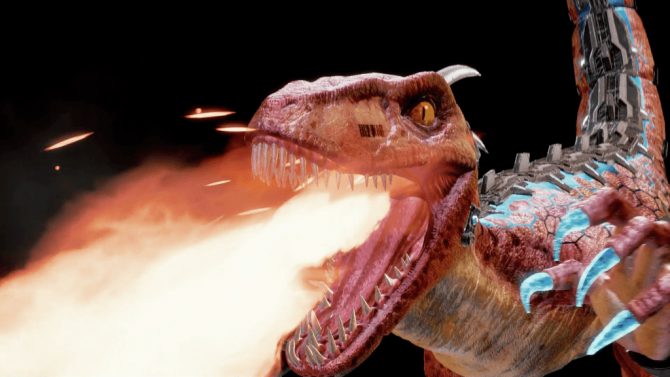 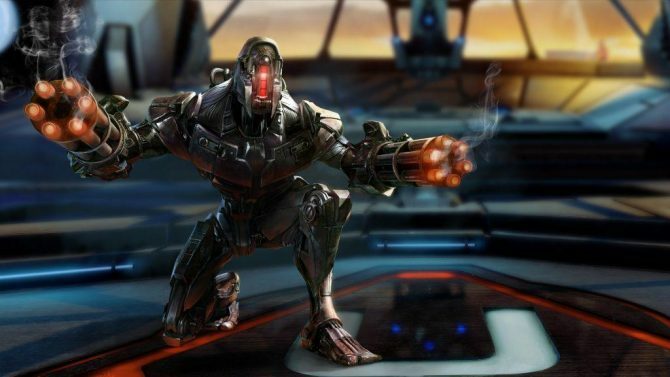 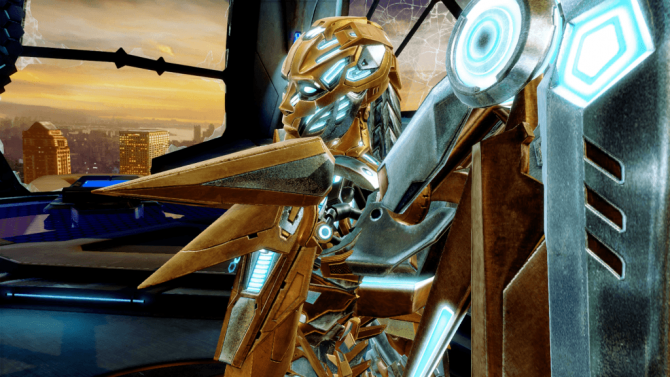 Killer Instinct adds a new platform to its portfolio, coming to Steam later this year.